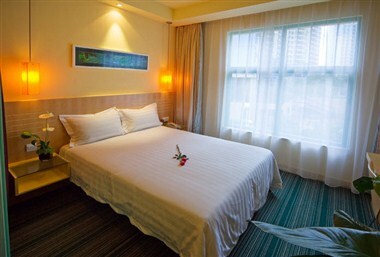 City Inn Zhuzilin is situated in Zhuzilin commercial zone of Futian district, traffic is convenient. Need a moment of break from this noise and bustle city? You could enjoy a serene moment here in our hotel. 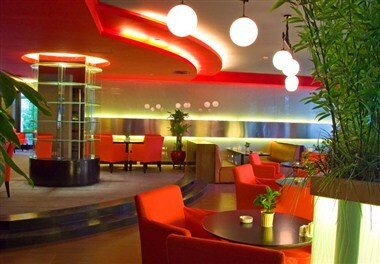 The modern and elegant City Café serves you delicious food throughout the world. It is an ideal place for business talks or gathering. The hotel is designed in a simple but fashionable manner. 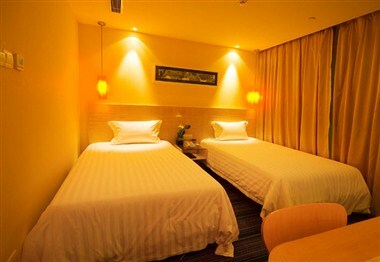 Its 139 guestrooms are equipped with a separate bath room, air-conditioner, CATV, free Internet access, DDD and IDD telephone, tea set, electrical boiler, laundry and some other facilities, which make you enjoy a carefree trip. 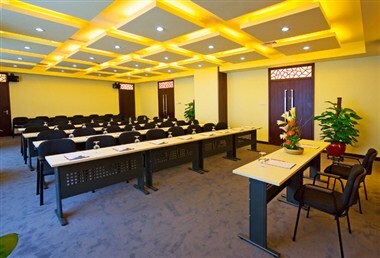 The hotel has a 85m2 conference room, suitable for desk-type and theater-type meetings and so on. The conference room is equipped with projector, computer, stationery, wireless Internet access, video/audio system. Appointed waiters will serve the room with tea and pastries. Its professional meeting facilities and independent business center will help you make a success.